Nashville-based indie-pop band Gracie & the Valley have just unveiled their brand new single Rainbows, a song that feeling of clarity and trust that everything happens for a reason. If you are into smooth Folk music then you will love this song! Loving the acoustic guitar chords that perfectly provides the listener an intimate musical experience. Lead vocalist, and band front-woman, Grace Bates has sweet, delicate vocals that fit perfectly in this genre and give somewhat of a dreamy atmosphere to the song. Acoustic and electric guitar, bass, violin, viola, and drums make up the ethereal instrumental layers of this song. Rainbows oozes a laid-back, peaceful message and sounds like a lullaby for mending hearts. Stream it below! 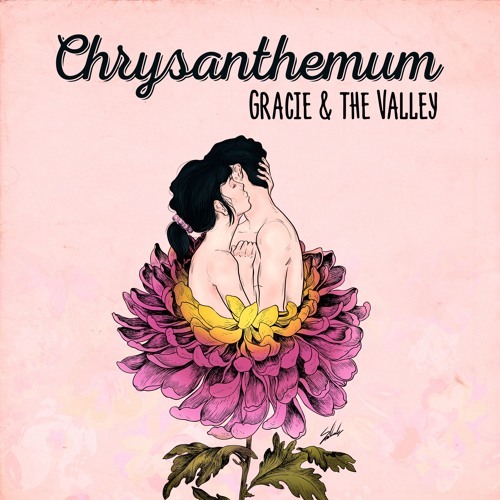 Rainbows is a part of a larger narrative in Gracie & The Valley’s upcoming album, Chrysanthemum, that lyrically and sonically illustrates a relationship from beginning to end. Grace Bates was born in Northern New Jersey and raised in Nashville, TN. She formed Gracie & The Valley in August of 2017 and they have since created a signature sound that can be described as hip-swinging and heartfelt. Pairing their unique twist on indie pop music with Grace's lyrical depth and powerhouse voice, their music will move your heart as well as your feet.